Click here to find out more about our range. Our exciting range of DC ceiling fans Coming in 2018. Attractive, innovative designs with quality, performance and reliability. What makes a Deka fan? WHY CHOOSE A DEKA FAN? DEKA is recognised as a world leader in the design, manufacturing of premium, fully moulded ceiling fans. Need an attractive, modern ceiling fan to compliment your home? Rest assured through our range of modern designs ceiling fans will be able to satisfy all your needs. Our ceiling fans are anti corrosive and non rusting, allowing you piece of mind in various conditions. In addition, DEKA ceiling fans can be installed both indoors and outdoors (covered). Renowned architect, Chris Bosse, joins the DEKA team in 2017. 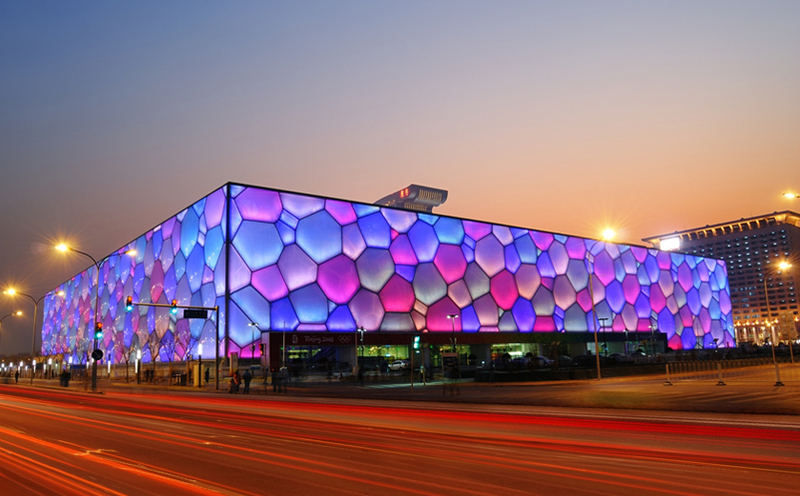 Chris has worked with the worlds leading architects, where he has won awards for his visionary ideas, and designed the world famous Beijing National Aquatics Centre (Watercube). Chris is known for his eye for detail and modern concepts, which will be used in keeping DEKA in the forefront of ceiling fan manufacturers, innovation and design.